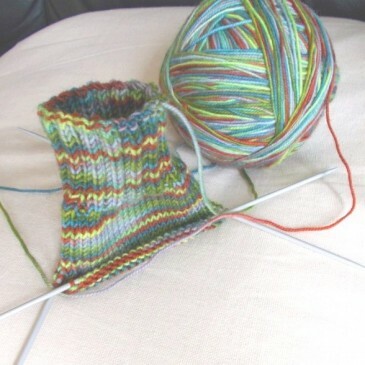 Deann has started a sun hat and Ellen is working on two new projects, come take a look! FO Alert! Little booties…such cuties! 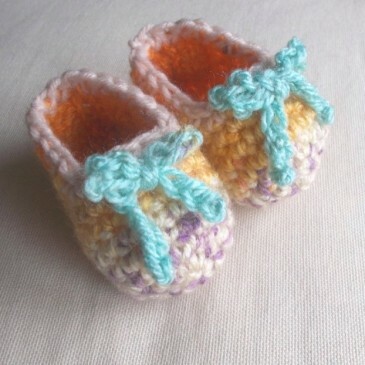 I have been pattern testing for Deann’s daughter…little crochet booties! 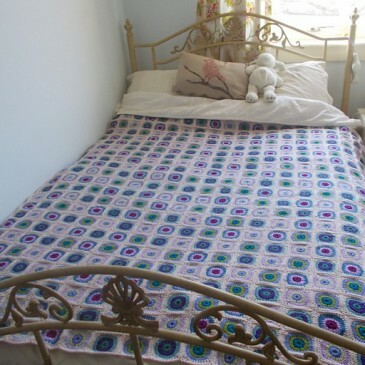 I posted last weekend about the “Boodles” t-shirt yarn I’d bought at Hobbycraft. 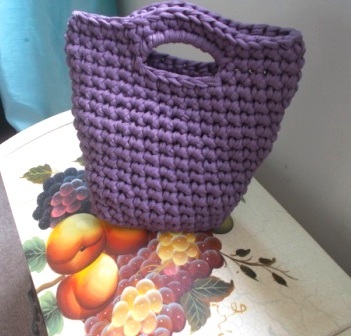 This came with a free pattern leaflet I picked up in the shop, so I’ve been crocheting the little bag in the pattern. Or attempting to! 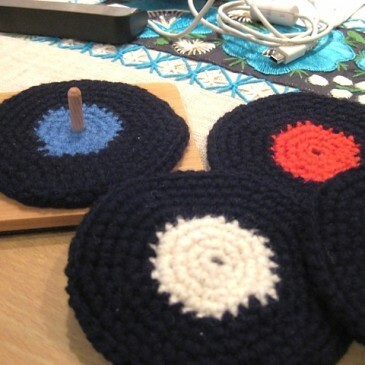 These crochet record coasters will be the envy of all of your music loving friends! Crochet them today and add a touch of whimsy to your decor.